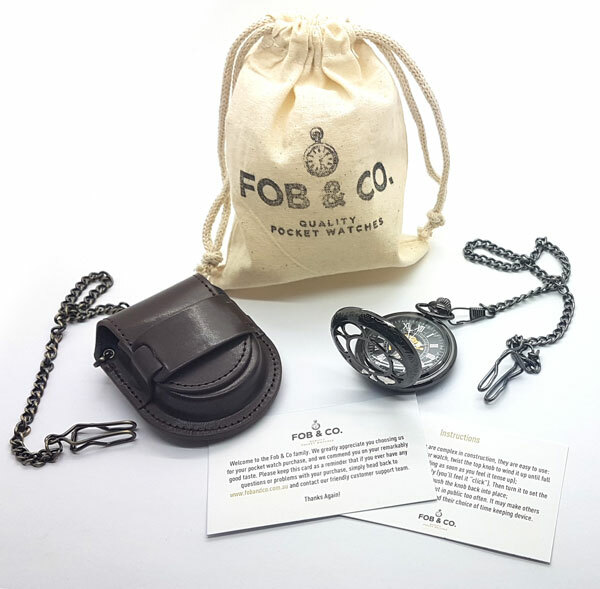 Brushed Finish Tire Pocket Watch - Fob & Co. 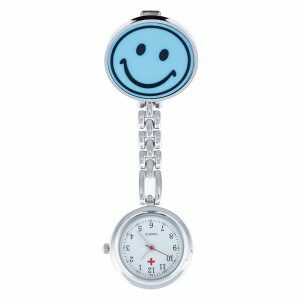 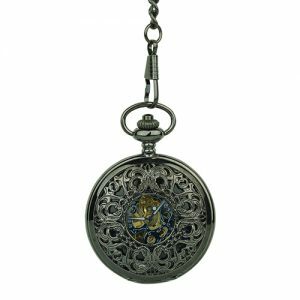 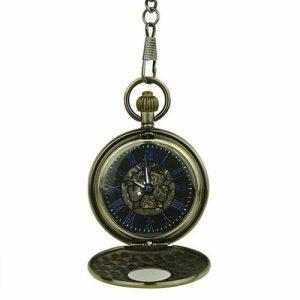 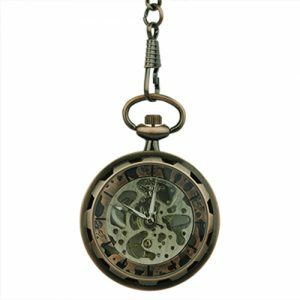 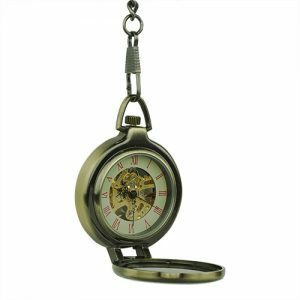 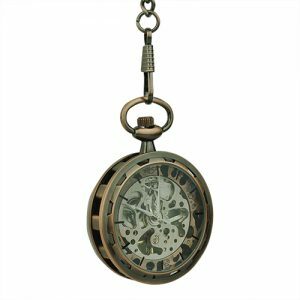 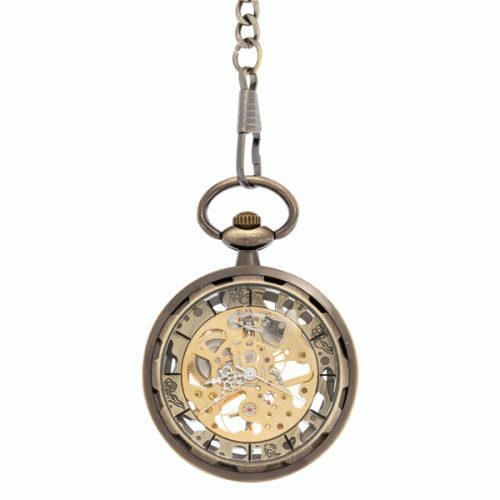 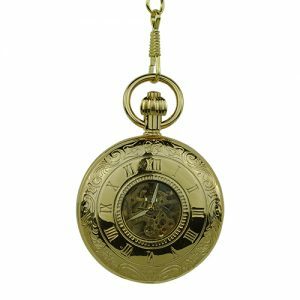 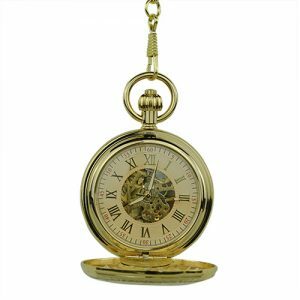 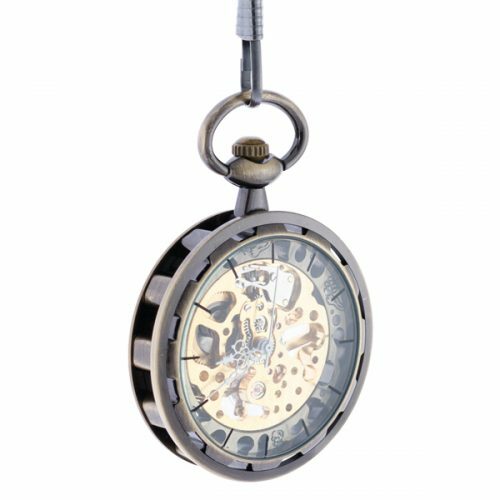 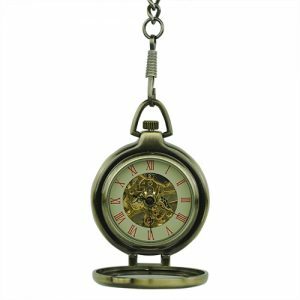 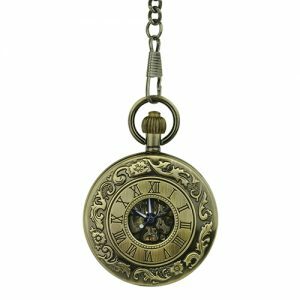 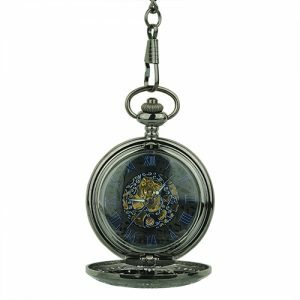 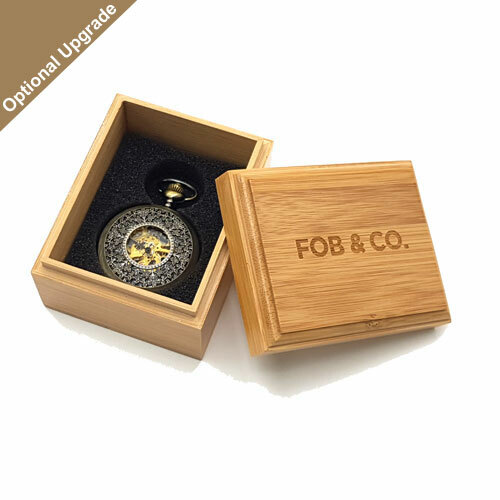 Enjoy the look of this elegant pocket watch with a brass-coloured frame and outer ring with random shapes for a stylish addition to any outfit in your closet. 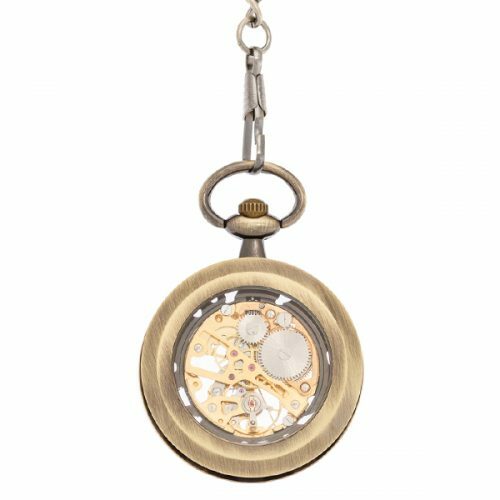 See-through viewing windows reveal the cool inner workings of this handsome watch.